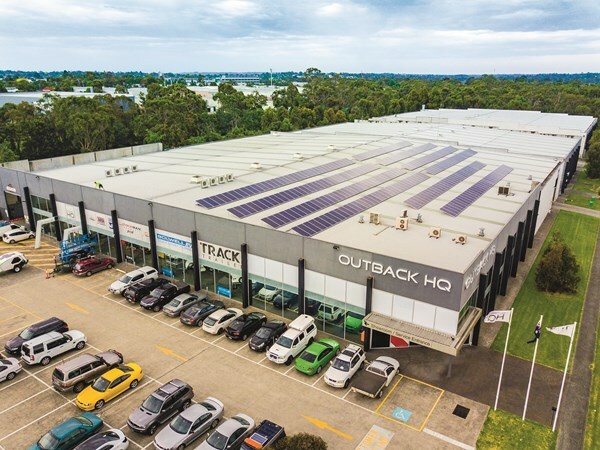 As a leading Australian manufacturer, they have chosen to be more environmentally aware while still maintaining an economical approach to building and distributing RVs. 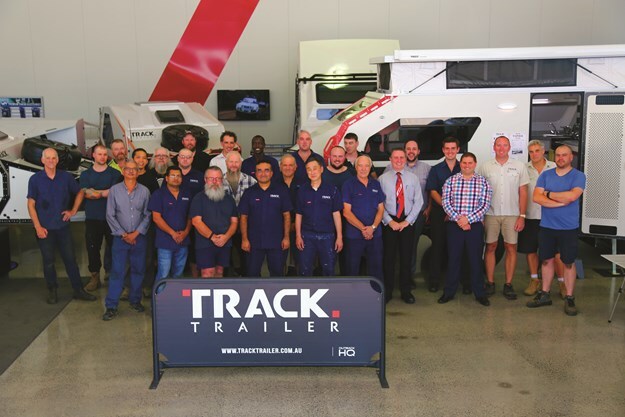 They have left no stone unturned in their quest to adapt the Track Trailer business to more environmentally friendly practices. 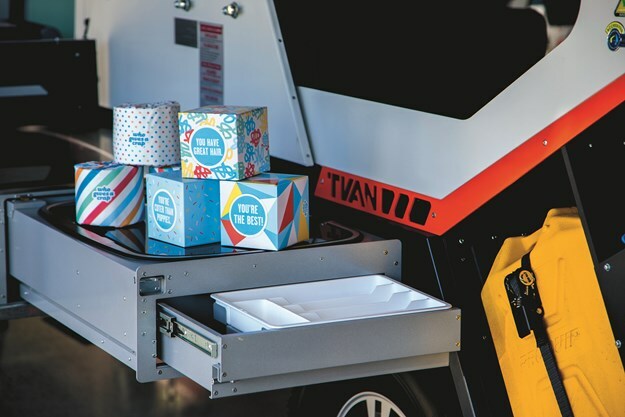 Track Trailer has exclusively changed all toilet paper to Who Gives A Crap, an Australian company who produce all of their products with environmentally friendly materials and donate 50 per cent of their profits to help build toilets and improve sanitation for those in need. 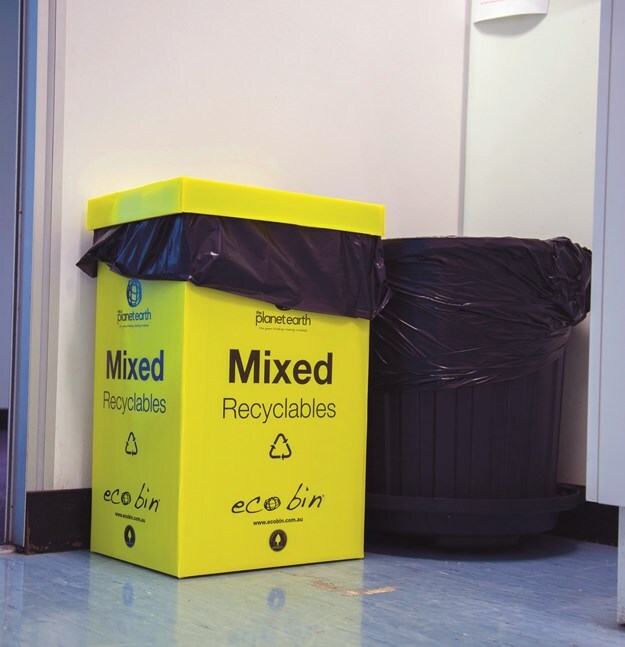 They have brought in recycling bins for staff waste, coffee pods and discarded printer ink cartridges. They now use biodegradable bin bags and all other consumable products (paper towel) are FSC® branded to help protect the health of forests for all, forever. Track Trailer vans are predominantly steel and aluminium with all off cuts readily recycled and with a recycling collection service embedded in our operations. They do not use rainforest timber — which differs from norms within the caravan industry, where the Meranti frame is still the dominant structure for caravan walls. Track Trailer exclusively use plywood from local renewable pine plantations, which is an inherently efficient timber resource, and they only use the ply in areas where its natural properties add the greatest value, such as bed bases and the trafficable sections of the Topaz floor. Computer nesting of the ply components minimises waste. Track Trailer parts are delivered with both plastic wrap and polystyrene foam blocks to protect the surfaces from scratching. As each pallet is unwrapped and parts are consumed, the plastic wrap is collected for recycling and the polystyrene blocks, along with the empty pallets, are collected by their suppliers, only to return again with the next shipment of parts. As well, Track flicked the switch and updated all lighting across the facility to LEDs, saving energy. The vast roof space at Track is now efficiently utilised to capture and harness both the sun and rain. The roof is covered in solar panels that capture almost a megawatt of energy per year, which completely (over a full year) equals their energy use and even tips some back into the grid. 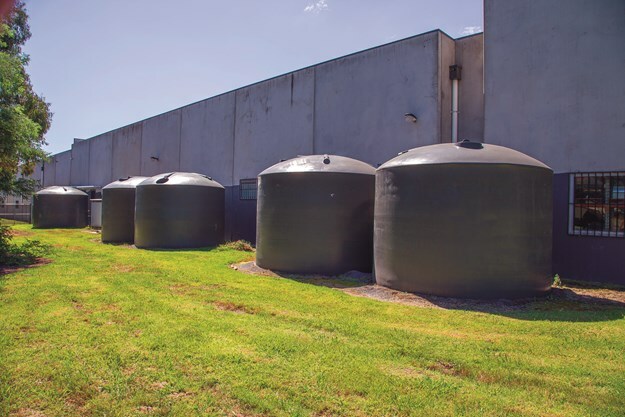 They also collect water from their roof and store it in five 24,500L tanks to be reused as a part of a quality control deluge testing on every single RV they build. You could say, like their products, they are approaching manufacturing from an environmental standpoint. In their classes Track Trailer products will be found to be both light and aerodynamic. Track’s durability along with its light weight, is the result of sophisticated engineering and decades of experience including military product development. The weight saving delivers not only reduced fuel consumption for every km of your journey, but also makes the journey easier on man and machine, reducing wear and tear on the 4x4 and minimises driver fatigue. In short, light weight with durability is the gift that keeps giving - lessening fuel costs, extending range and minimising their environmental footprint. Track Trailer wants to be around tomorrow, so are working hard today to do their part.